Give the gift of beauty and relaxation with a Giftcard. Please give us a call today or send us an email for more information. 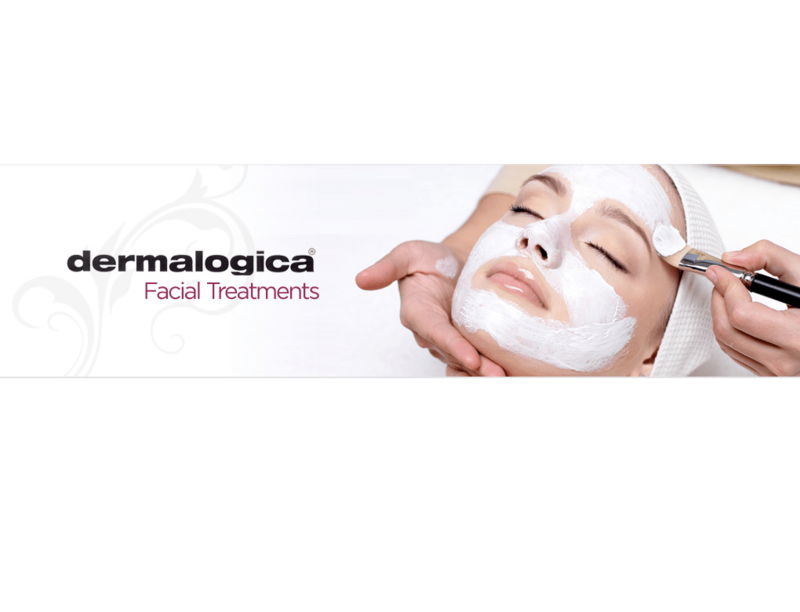 Pamper yourself with a Dermalogica Facial, Manicure & Eyebrow Shape. Indulge in a Demalogica Facial, Manicure or Pedicure, Full Body Massage & Eyebrow Shape. 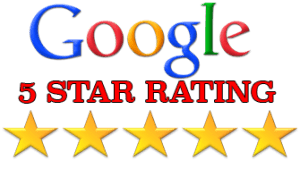 I take great pride in all the work I do and I’m committed to providing a first class service to all my clients. It’s important to me that you look and feel great regardless of the type of service you book with me. Having worked in the bridal industry now for ten years I understand every bride wants to look radiant and beautiful on her wedding day. At an affordable price using only high quality cosmetics ensuring you look and feel fantastic but will also last the whole day and night with out the need to retouch. We can create any style you desire and making sure it is secure and holds throughout the day using top branded products recommending the best style for you. 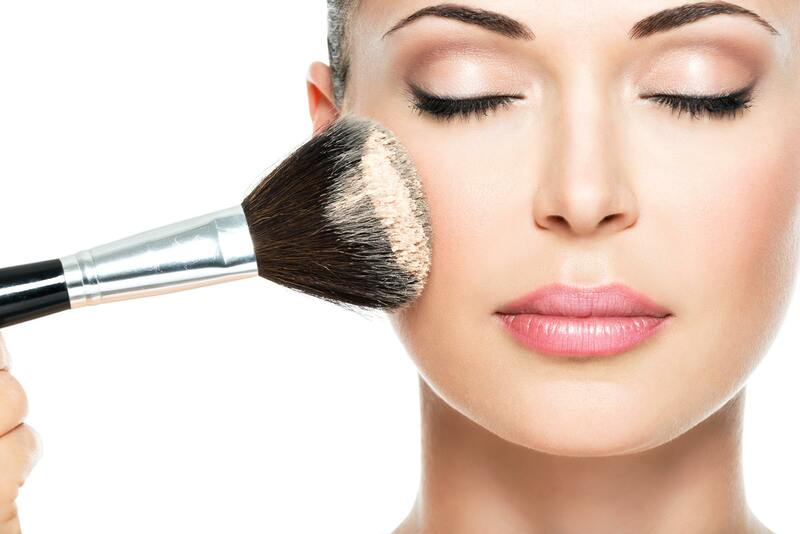 I believe that your look should be enhancing your natural beauty and making sure you feel like you on your big day! After all your look will be captured in photos forever! Whether it’s a special occasion or spur-of-the-moment surprise, a gifted treatment makes the perfect treat. Could be gifted as a treatment or monetary value, and is valid for 12 months. We can Email if requested.